The jewelry Christina designs is a perfect balance of understated elegance and playfully whimsy. 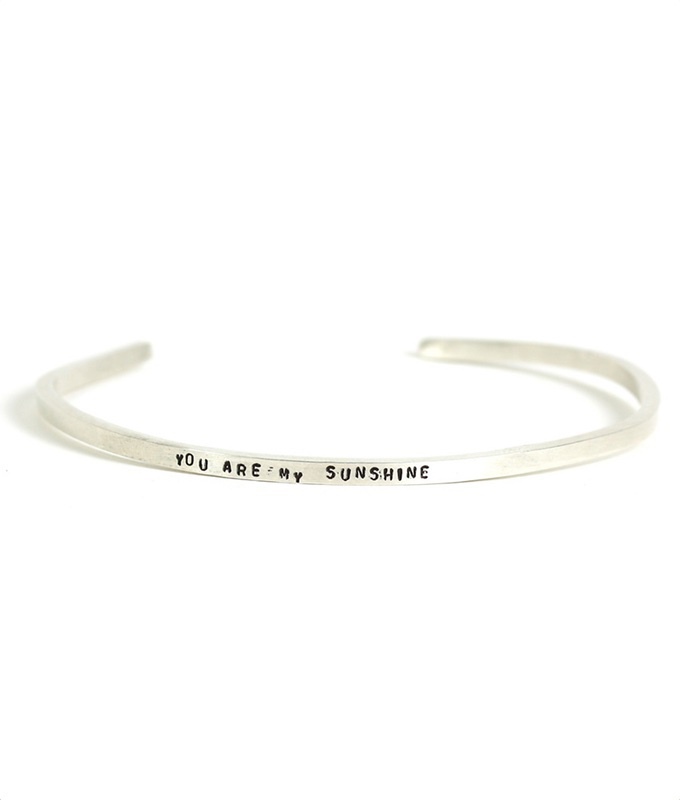 It can be worn everyday but is also the perfect accent for the big moments of your life. 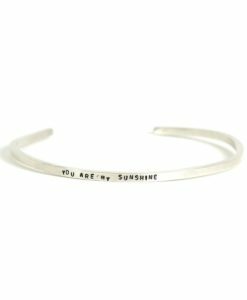 Select the one that speaks to you or your loved one! 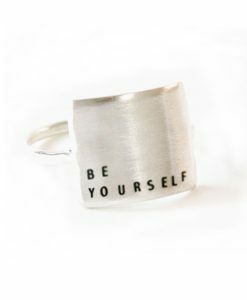 Christina Kober designs rings, bracelets, and necklaces with a variety of inspirational sayings.